'Stay Awake': Stories On Grief And Everything After Dan Chaon's short stories depict the weight and strain of mourning with impressive sensitivity and authenticity. Grieving is a series of a million heartbreaks. Every morning, you wake, temporarily freed of the memory of what you've lost, only to have the memory rush in and crush you all over again. Mourning meddles with sleep and thought; it makes an hour feel like a month, and a year seem like a lifetime. Most people survive it, but not without a sense of lost time — and that they have lost something of themselves along the way. 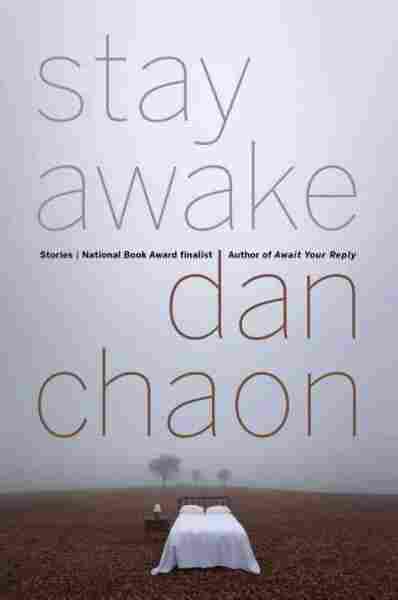 It's that uneasy feeling, that sometimes blurry line between the dreaming and waking lives, that is the theme of Dan Chaon's darkly beautiful short story collection Stay Awake. It almost reads like a novel in fragments. Although each story contains different characters, there's an unsettling thematic commonality among them. People are lost — to car accidents, suicides or diseases — and their loved ones do their best to get by. Often unsuccessfully. In "Take This, Brother, May It Serve You Well," an alcoholic widower with heart problems goes on a bender in downtown Portland years after the death of his wife. The descent feels like a slow, excruciating suicide. 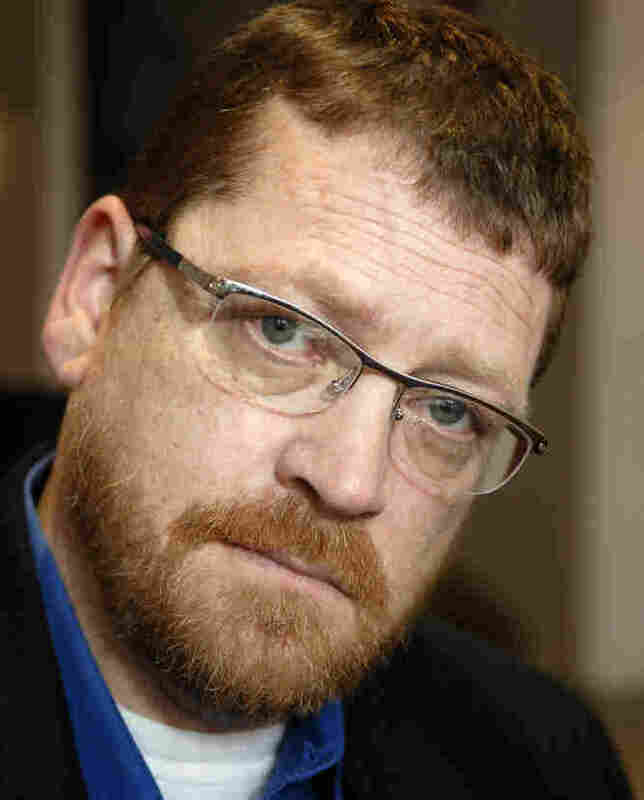 Dan Chaon is the author of You Remind Me of Me, Fitting Ends and Among the Missing. He teaches at Oberlin College. Brandon, the young protagonist of "Patrick Lane, Flabbergasted," sleepwalks through his life after the suicide of his parents, unable to do much but sit in the crumbling house he inherited, surrounded by the video games and TVs and computers that form "a halo around [his] sofa bed." In the book's best and most wrenching story, "Thinking of You in Your Time of Sorrow," a teenager considers his life after the death of his newborn son: "You stand at the verge, and you could become anything ... Already, one man you might have been is dead." Chaon most recently gained acclaim with his brilliant, pitch-black 2009 novel Await Your Reply. As dark as that book was, Stay Awake is bleaker — an unflinching look at the worst kinds of human pain, both physical and emotional. Chaon has a rare gift for creating characters who are complex, unique and real, and he depicts the weight and strain of their trauma with sensitivity, authenticity and, sometimes, terror. So many books about mourning spiral into maudlin sentimentality or a pop-psych kind of irrational optimism. It's difficult to capture death, and the sensation of loss, in words. But Chaon does it with emotional daring. He elucidates, flawlessly, the worst part of grief — that feeling of living an unending nightmare, unable to go to sleep, unable to stay awake.